Another week in the books! 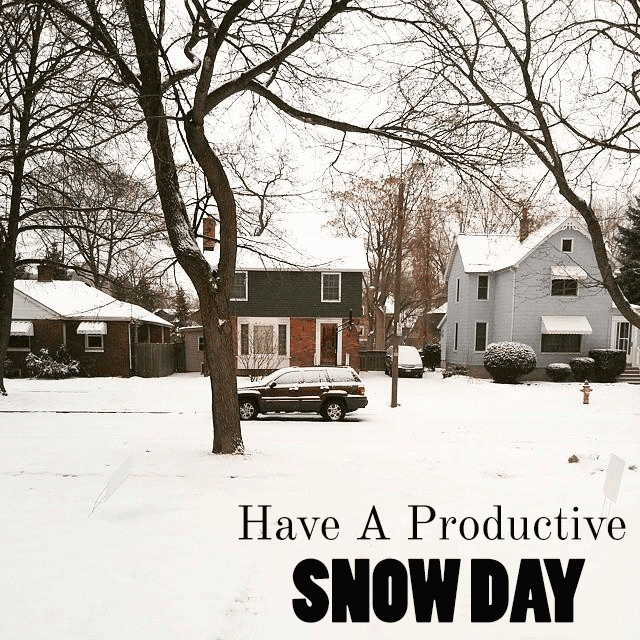 It was really hard adjusting to freezing cold temperatures and an endless to-do list, but somehow I managed to pull it off. I plan to spend the weekend sleeping in, indulging in mimosas and crossing some items off of my to-do list! I love this video so much!! Taylor and Karlie are the most adorable best friends, and this game proves it. I didn't make a separate post about this because most of my readers don't have children, but I couldn't completely ignore it! Kate Spade released a kids line and the pieces are just as darling as you would expect! It is possible for Ed Sheeran to do any wrong? I'm not a fan of 'Dirty' but for some reason I cannot stop listening to this cover. It's jazzy, sassy and soulful. Never change Ed. Keeping with the jazzy, sassy and soulful covers theme - I love this cover of Style. These guys are so talented and absolutely KILL it. I have played this cover at least 50 times since it's release. I'm also pretty sure I have crushes on them all. I stumbled upon this web series, and what a happy accident it was. Adult Wednesday Addams is just as witty and dark as you imagine her to be. I also love how she handles modern day situations with her dark sense of humour! Definitely worth watching! I love Old Navy for many reasons. First, when I go into an Old Navy, I almost always leave the store with something cute. Second, the prices are great! You can find great wardrobe staples at prices that won't break the bank. 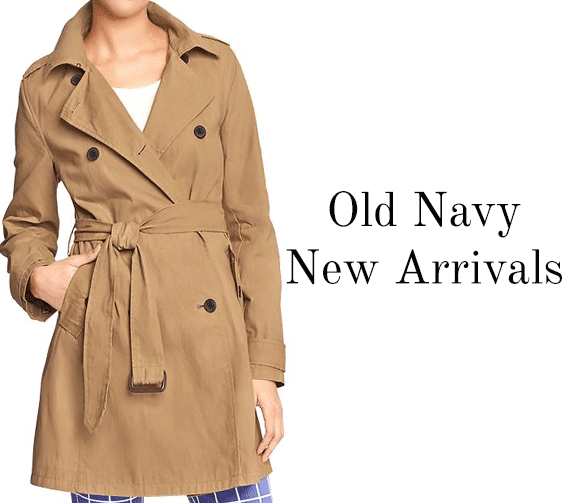 Are you an Old Navy buff? 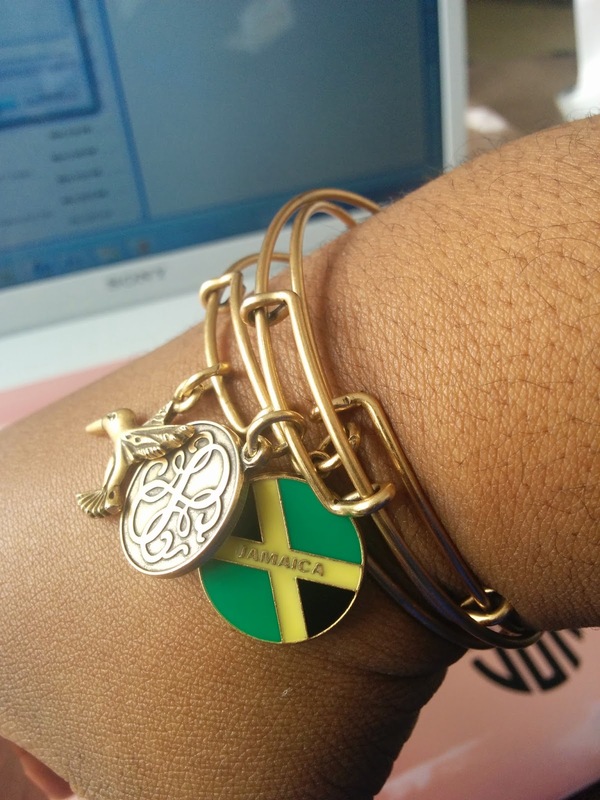 I'm back from Jamaica and feeling great! I really enjoyed taking an actual break from everything and soaking in the sun! One of the items on my 30 in 365 list was to take a real vacation. I can't remember the last time that I've done this. Between school, work and blogging - it can be really hard to step away from everything. 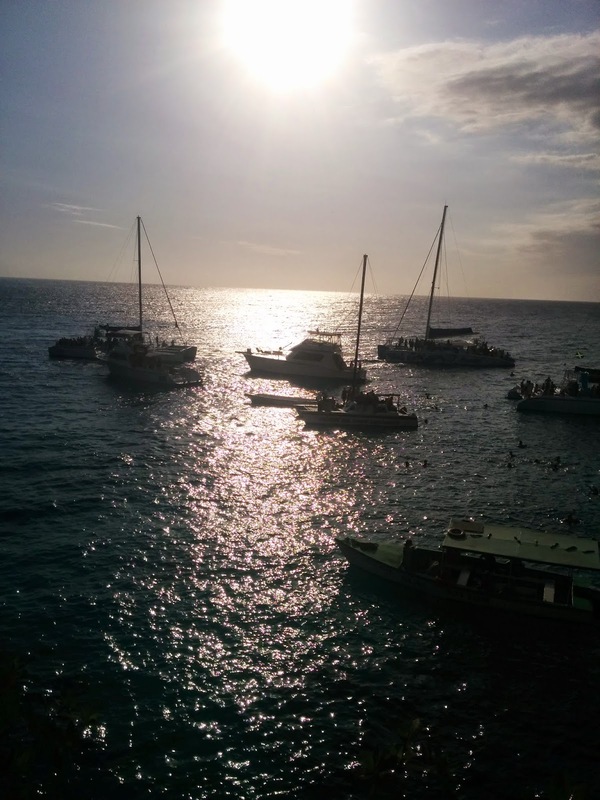 I made a conscious effort to not worry about my to-do list and to focus on the experiences unique to Jamaica. I spent some time relaxing at the beach. Saltwater truly can cure anything. The temperature was perfect and the water was so clear. I can't step foot on a Canadian beach ever again! 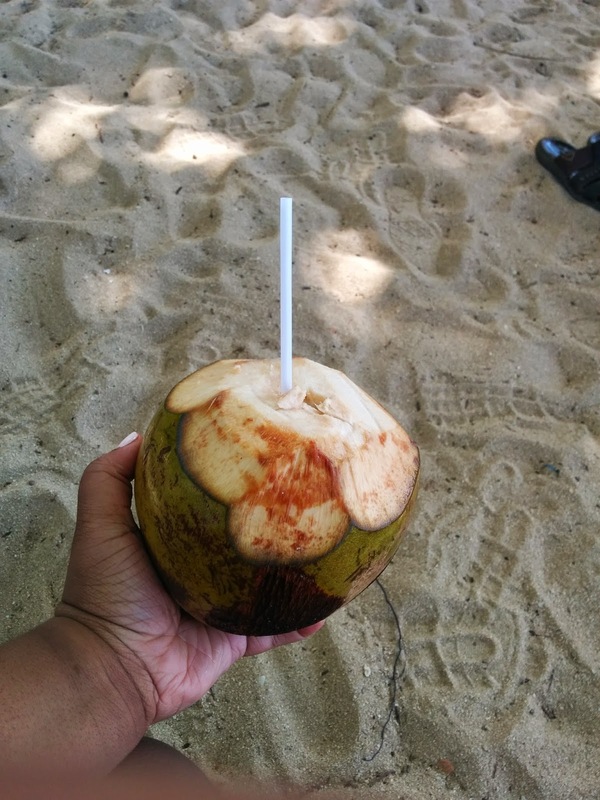 Coconut water from the coconut itself is a must when in Jamaica! Coconut was a recurring theme during my trip. 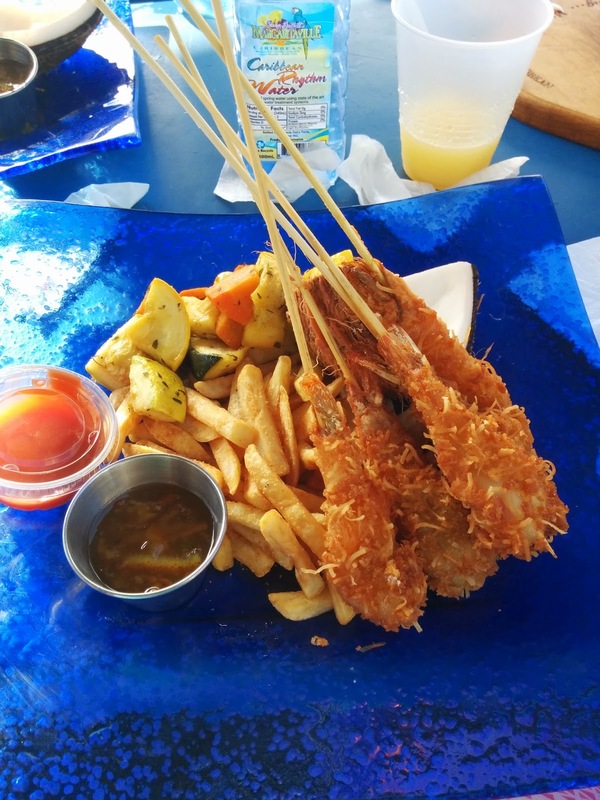 These are coconut crusted shrimp. They were SO delicious. The value of the Jamaican dollar is really low. There are many political reasons behind it and I hope that one day this beautiful country will prosper economically again! 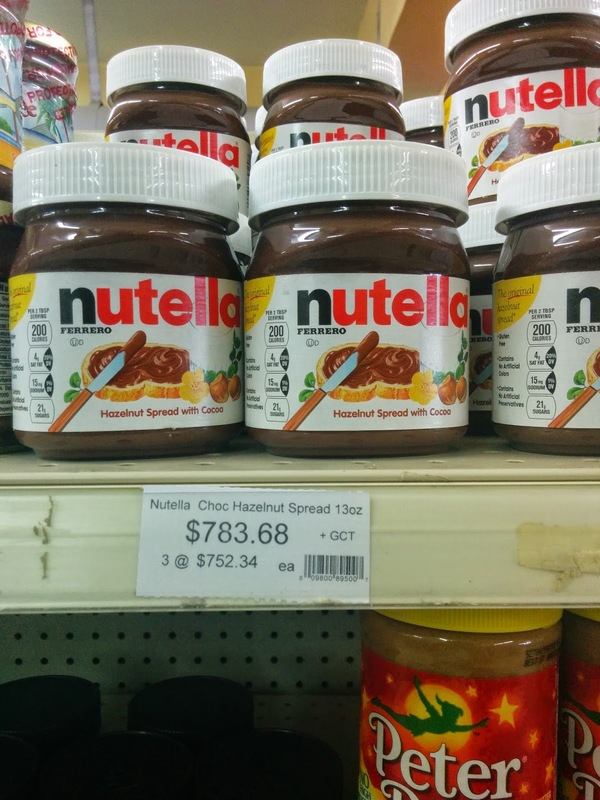 This $700 (JAD) bottle of Nutella, is equal to about $8 in Canada! More beautiful blue water! 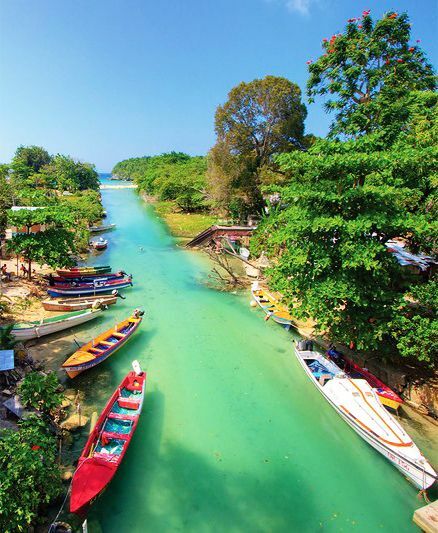 This time in Negril - home of Rick's Cafe. 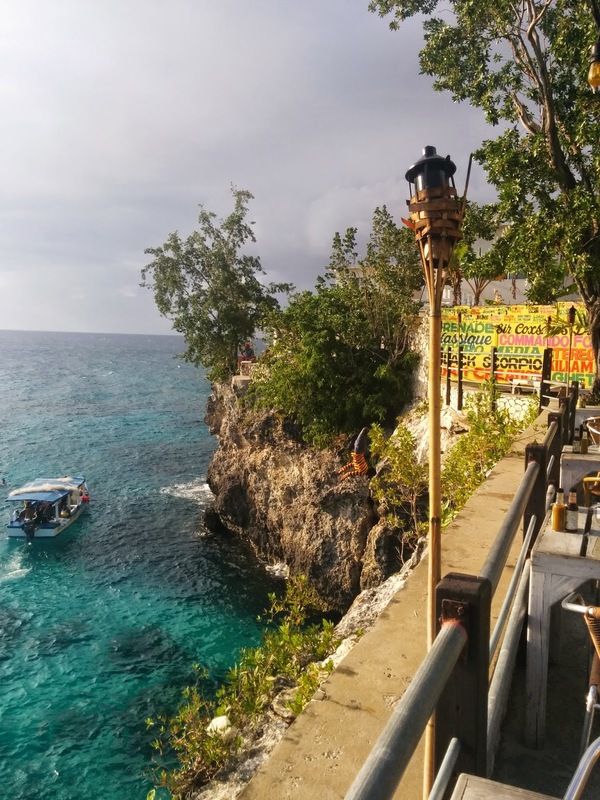 At Rick's Cafe, cliff divers jump from very high up to entertain the guests. 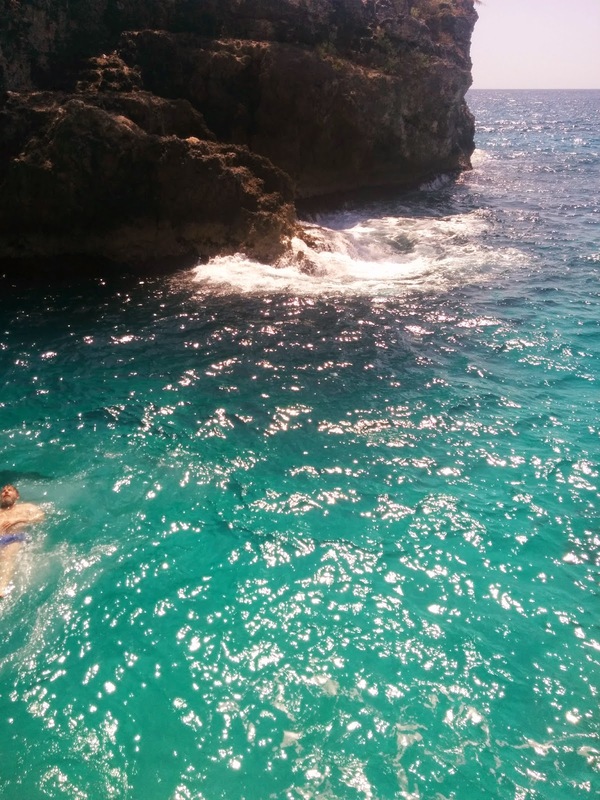 Tourists are also invited to cliff jump - if they dare. It was really fun to watch, but I don't think I'll ever be brave enough to attempt it myself! 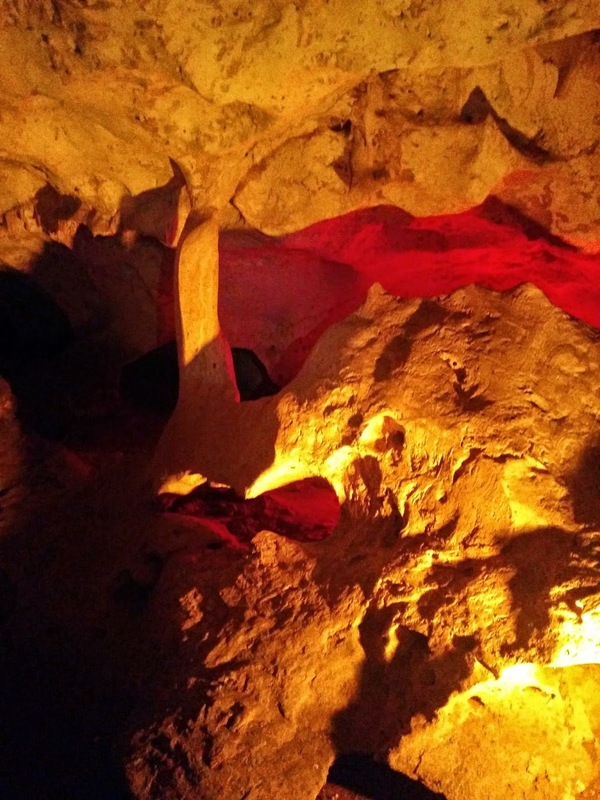 The last planned activity I did was to tour the Green Grotto Caves. 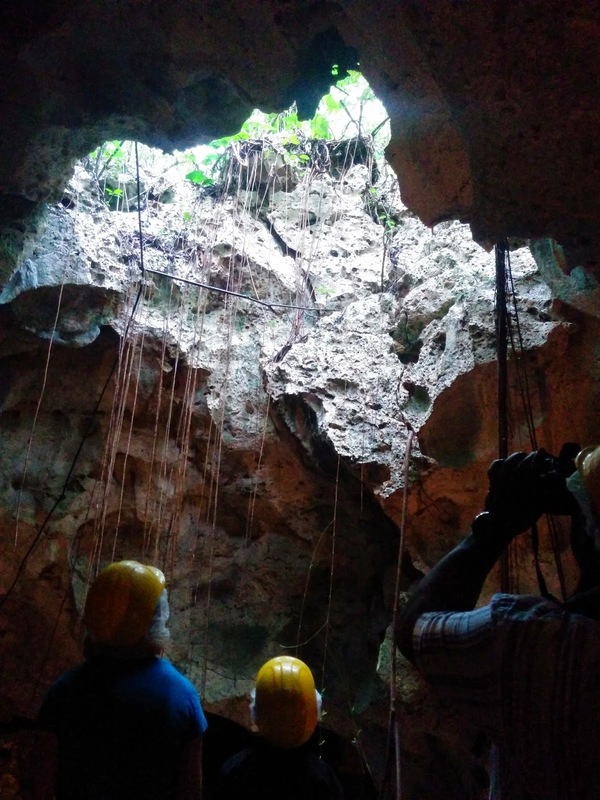 The caves have a rich history and were used by the Spanish during the British takeover, Slaves and the indigenous tribes of Jamaica. The caves were VERY dark and there are lots of bats! Despite that, I really enjoyed learning some history of Jamaica and seeing nature at work. I spent the rest of my time relaxing, walking around downtown and taking in all of the gorgeous views. 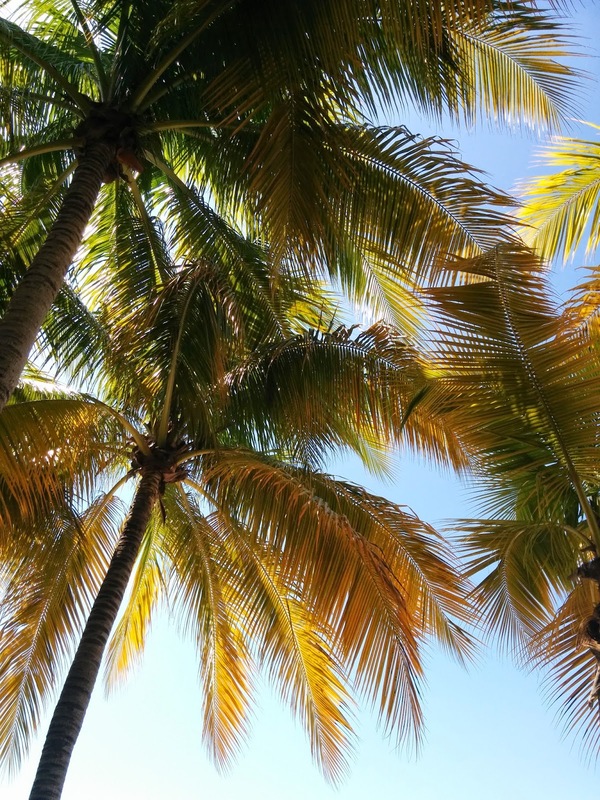 I was even able to disconnect from technology for a full two days! 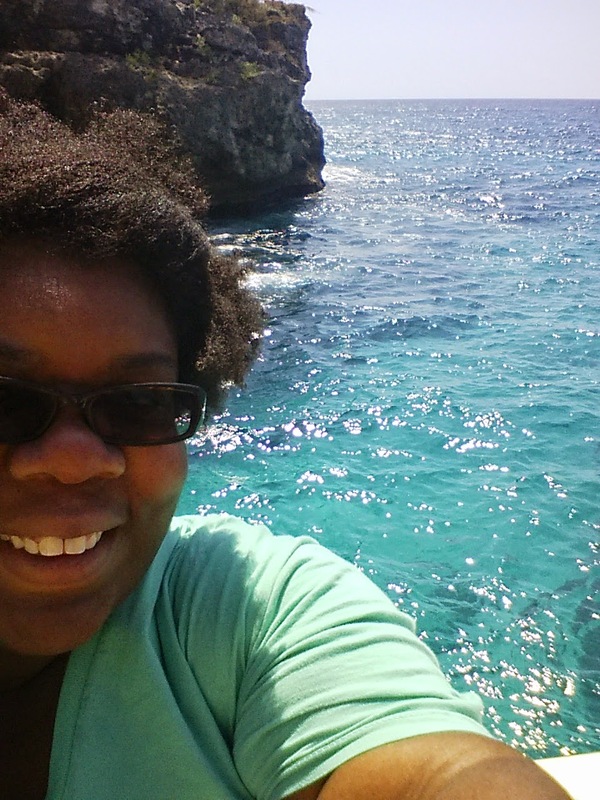 I highly recommend visiting Jamaica for vacation and hope to return soon! Until then, I will force myself to function in the absolutely freezing temperatures that we are being hit with right now! It's officially Spring break (even though we are still in the dead of Winter) and I'm really grateful for some time off. I am really excited because I am going to be crossing off item #9 from my 30 in 365 list! I am going to Jamaica for a week. which means things will be very quiet around here. I toyed with the idea of scheduling posts, but I think it's better to let my brain rest so that I can return with some great content! One thing I love about Valentine's Day is the colour scheme. Pink, red and white are such great colours and they are definitely the ones that come to mind on this holiday. A great way to celebrate whether or not you have plans is to wear the well known colours! A chic pink or red dress is a great option if you want to get dressed up but be subtle. Do you get dressed up for Valentine's Day? 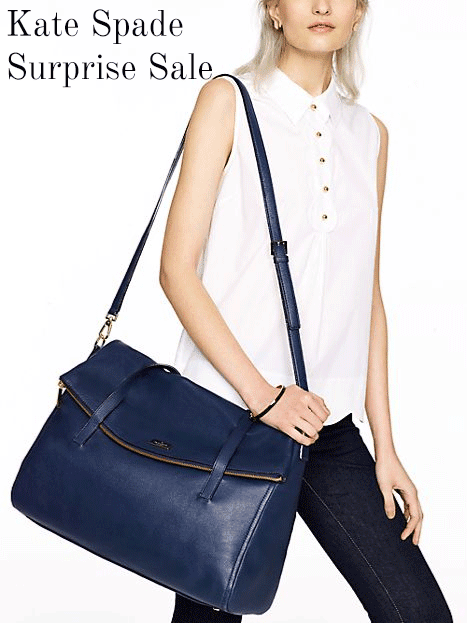 Rejoice because Kate Spade is having a sale! There are a lot of cute items from past collections and some items that I haven't seen before! I have my eye on this wallet, these earrings and this bag! What items will you pick up this sale? 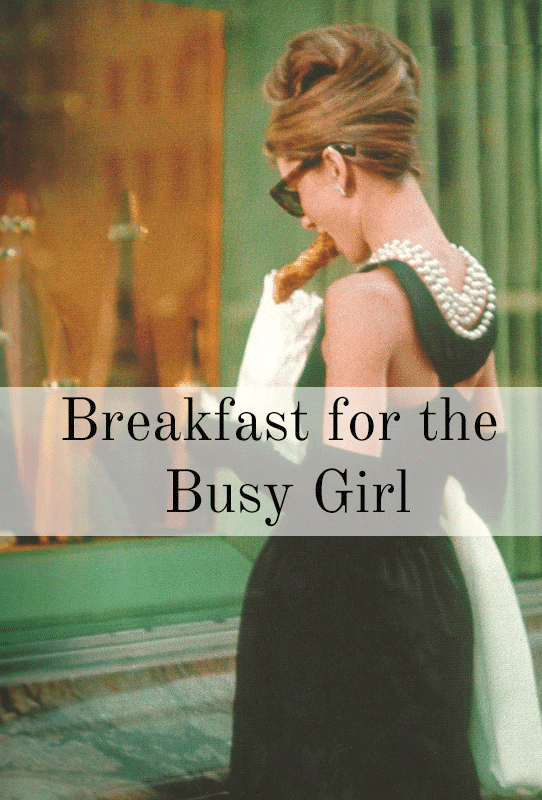 In the past I have easily skipped breakfast in order to get one last e-mail sent or twenty extra minutes of sleep. I now realize how doing that contributed to my low energy levels and overeating throughout the rest of the day. Since then, I have come up with a pretty simple breakfast that is nutritious and filling. The key is to devise a game plan that works for your schedule. I like to cut up fresh fruit on the weekend and put an egg to boil as soon as I wake up. Some mornings, I'll skip the egg and go for avocado spread on some toast! Both are appropriate for breakfast and depend on personal preference/your schedule. Voila! 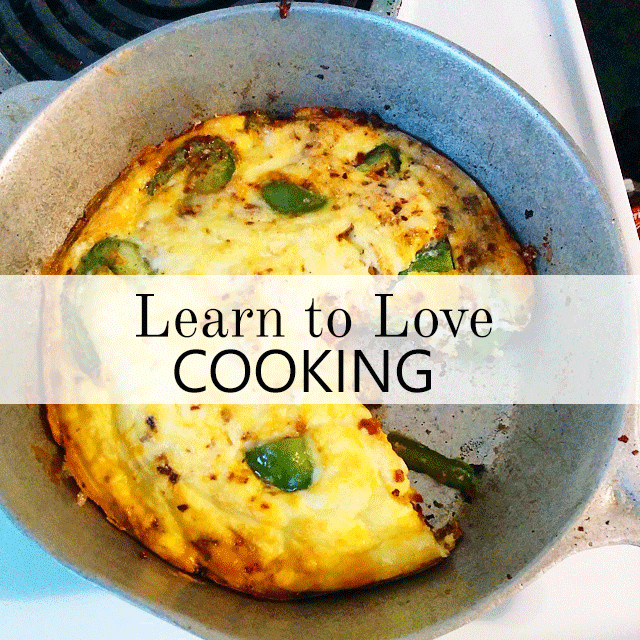 Serve with a hard boiled egg or avocado spread on toast, and you have a delicious, filling and healthy breakfast! This is the second post in my Valentine's Day series! If you need to shop for someone this year - I've got your back. Shopping for men can be so difficult since they often don't express the desire for a gift or are super cryptic. For Valentine's Day, I don't think it's necessary to go all out unless you really want to. Something small and thoughtful is sure to send the message that you care! I've picked out some gifts that I think any man will love! Happy shopping!